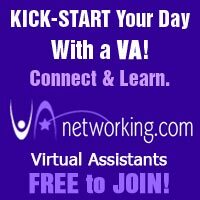 Virtual Assistants spend so much time marketing their business online that they forget that you can also find clients locally. If you are a woman there are usually local women’s clubs that are devoted to entrepreneurs. I attend one often and have built a sea of connections because of it. I’ve been sent referrals as well because people “know” me and feel comfortable referring others to me. This online meeting service is great for finding local events, groups and clubs. 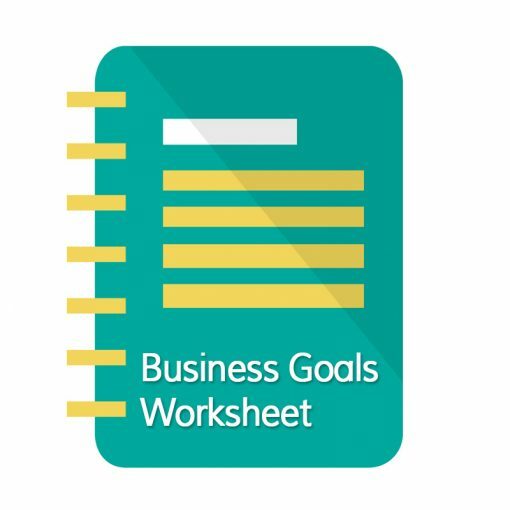 You should be able to find a women’s business group (mentioned above) through Meetup.com. If there isn’t a club that interests you, you could start your own Meetup group. Hosting local events that brings your ideal clients right to you is great way to meet them. You can think outside the box and come up with your own events. Or find events that others are hosting and volunteer to help out. Attending events at your Chamber of Commerce is a great way to get to know your clients. All types of business owners attend these events. You may want to consider volunteering too as this is a great way for you to stand out to your ideal clients. Did you know that you can find clients on social media locally? For example; you could place a Facebook Ad and target it to your local area. LinkedIn is another great social network for finding clients locally. Once you find where your clients are locally, you’ll be able to meet them, socialize and market your services. When people know you they are more likely to do business with you and refer clients to you as well. 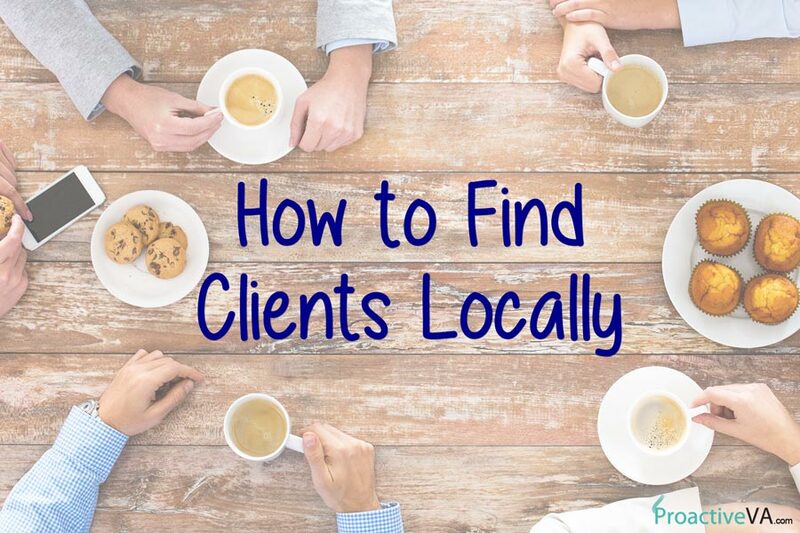 Have you found clients locally? Looking for clients that aren’t local? 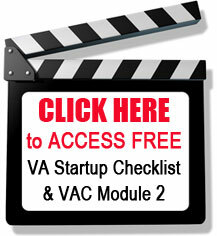 The VAinsiders Club has a job board has consistent, high-quality jobs for Virtual Assistants worldwide.